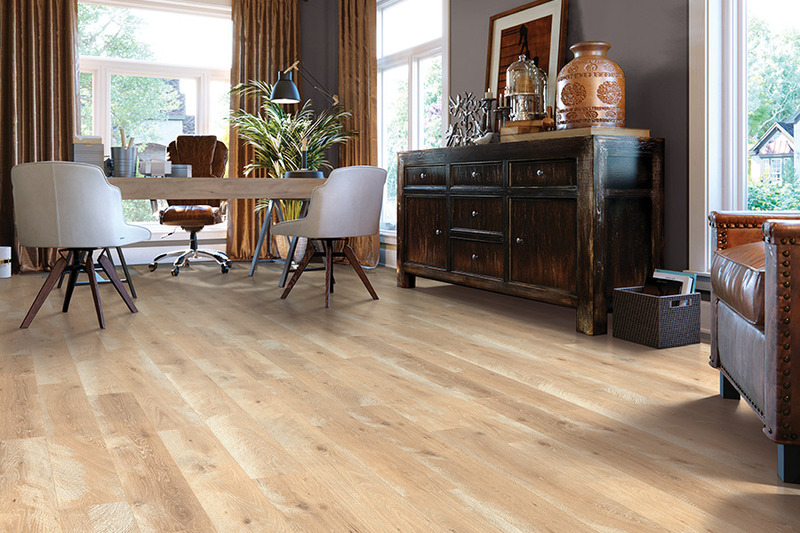 Every homeowner who needs new flooring hopes to get the very best flooring their budget will allow, and that’s where laminate can really shine. Offering the luxurious look of solid hardwood flooring, your guests will never know they’re not actually walking on the real thing. 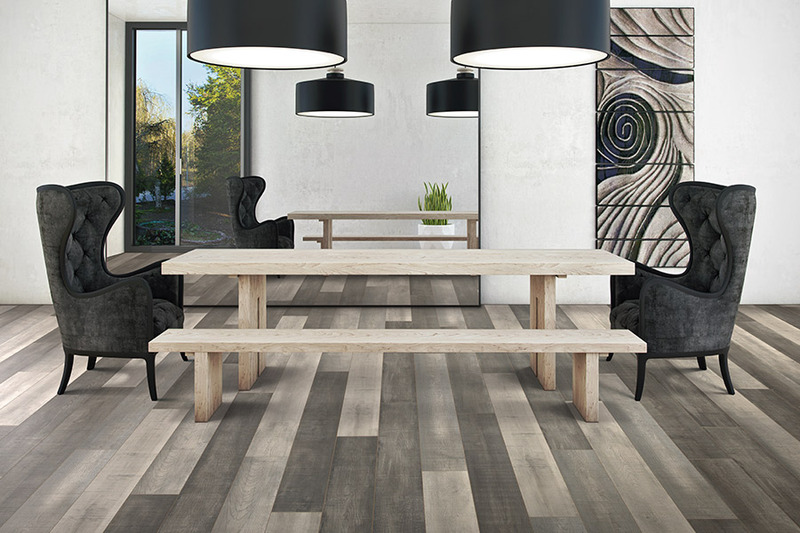 In addition to the wood look, you can also choose a stone or tile look with the same great results. Furthermore, you’ll have benefits that will help your flooring to look great for the longest amount of time possible. The Carpet Man Indy has over 25 years of experience in meeting the needs of our highly prized customers. From our showroom in Indianapolis, IN, we proudly serve the areas of Marion County, Hancock County, Hamilton County, Shelby County, and Johnson County. We have a wide variety of quality floor coverings and some of the most affordable prices in the area. When you stop in for a visit, we’ll be sure to find you the best flooring for your home, as well as for your budget. Be sure to stop in today to find out how we can get your new floor experience started right away. Much like a variety of other floor coverings, you’ll be able to personalize many options for a look that meets all your preferences and needs. Durability, which is important to all homeowners, is a given with this material. The thicker the plank, the more durable your floors will be, and you can also choose the specific thickness of the protective top wear layer. Together, those two factors alone help your floors to reach their destined lifespan with ease. Installation is also a quick and easy process, as the click and lock method is used in most materials. Your installers will be in and out before you know it, and you’ll be left with a flooring that is ready to walk on, easily cleaned and maintained, and absolute joy to come home to every day. What’s more, you can use area rugs in strategic places to catch much of the dirt and debris that otherwise winds up scratching your floors over the duration of your floor’s lifespan. An underlayment should be placed underneath laminate, which works to provide a kind of resilience to an otherwise hard surface flooring. It also creates a more comfortable work area when standing in one place, and even offers noise reduction for busy homes. Every home deserves a touch of luxury. 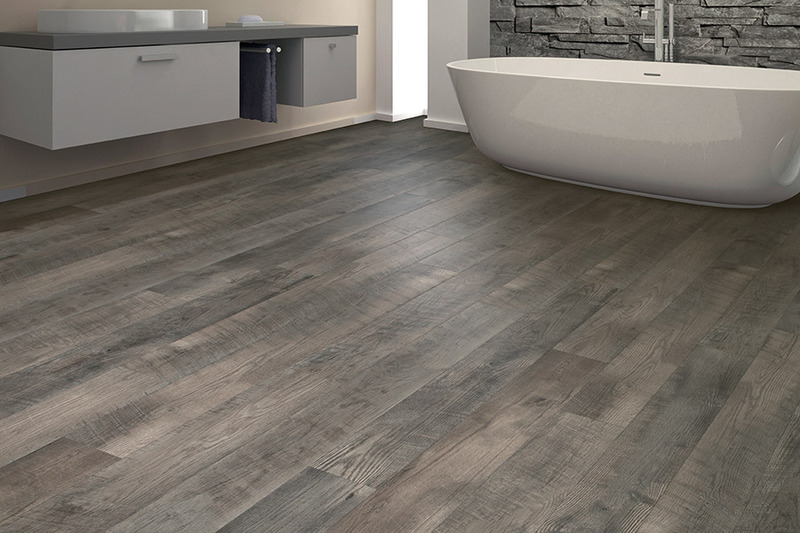 While many luxury flooring materials come with hefty price tags, you can enjoy an elegant look without the extravagant costs when you select laminate flooring! With short installation times, low prices and impressive durability as its main benefits, this material is a great option for almost any home. Finding affordable laminate flooring in Indianapolis is easy when you shop with The Carpet Man! You’ll find a large, diverse selection of quality laminate at fair prices, along with a list of helpful services performed by our experienced professionals. When you place orders for our fine home improvement products, you can expect swift delivery and an accurate representation of the quality you expect. And as you begin to plan your project, you’ll have a knowledgeable team of customer service consultants there to answer your questions and offer helpful suggestions. You can rest easy knowing that you have support, quality and the products and services that you need, all while saving time and money! To get you started, read on to learn about the finer points of laminate flooring and how to bring it into your home. Is laminate beginning to sound like a great option for your home? You can find everything that you need for a successful project and have it completed on time without ever sacrificing the quality you want. Enjoy our affordable rates on all of the gorgeous products and quality services that we provide and improve your home with us. You can feel confident in the team that you invite into your home to install your flooring and trust that the advice we offer is honest and helpful. 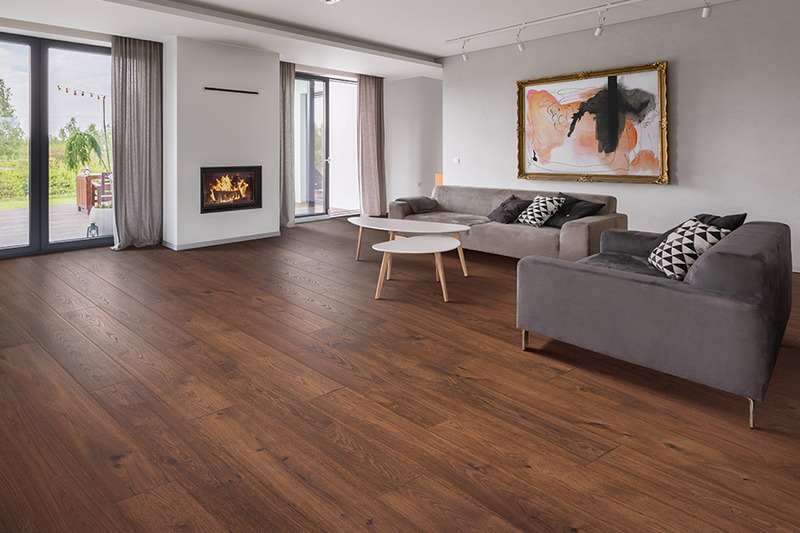 Experience, great customer service and affordable luxury laminate flooring sets us apart from the other home renovation businesses in Indianapolis. If you want your remodeling project finished with ease and at a low price, call The Carpet Man and schedule a consultation today! Possible need for extra product/services. Consider the use of your room. 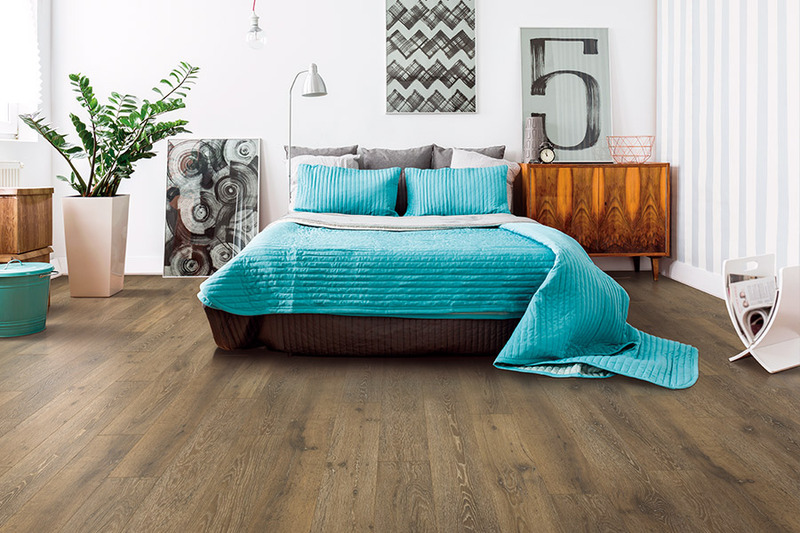 If the flooring is an afterthought or meant to be used infrequently, springing for the more expensive high-end varieties won’t necessarily make sense. If you expect to place heavy furnishings in the space, have children at home or have pets, spending the extra on the more durable high-end products will save you money and a headache in the long run. If you expect high traffic, interlocking planks that can be easily removed if they need to be replaced or repaired are preferable. Considering how much wear and tear your room will be experiencing will help you make a more informed decision. Consider your decor. Would a wood-grain patterned floor look better with your furnishings, or would a stone style be better? What colors are dominant in your space? Is the floor your focal point or an accent to the other aspects that already exist? Deciding what purpose your laminate will play in the grand scheme of your interior design will help you find a direction to search in and make things simpler. Plan ahead. 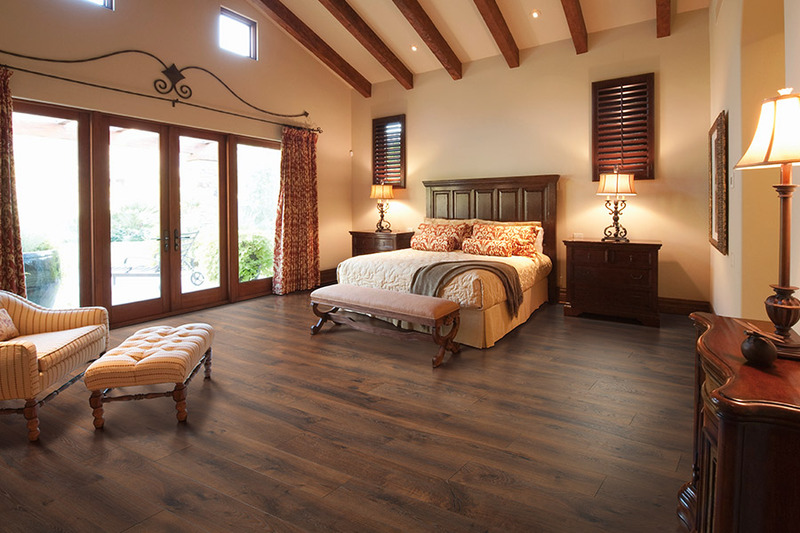 Choosing, purchasing, and having your laminate flooring installed is not a decision that you should make on a whim. Take the time to research the businesses you work with, the products that you are receiving and what other homeowners have discovered through trial-and-error. Doing your homework can put your mind at ease and make it easier to convey what you want when you speak with the flooring professionals you work with. Remember, you can always come to our customer support team or ask our installation team in the event that you have concerns or questions. Bringing in new flooring doesn’t have to be a nightmare; with the right preparation, it is possible to complete your project on time and with little to no stress. As long as you keep these considerations in mind and stick with The Carpet Man, your renovation will be smooth sailing from start to finish.